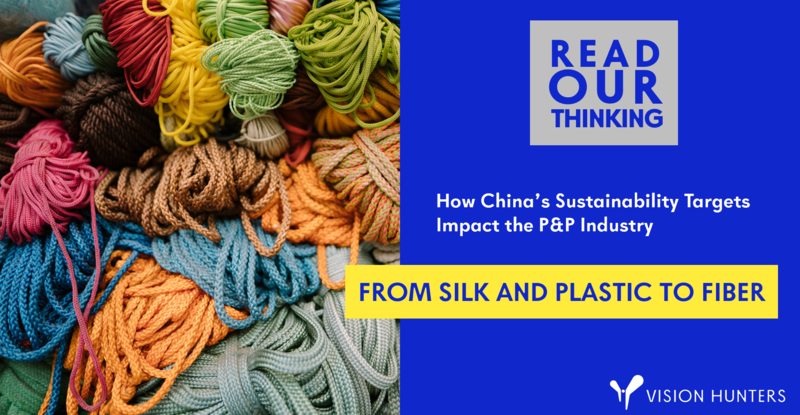 China’s strive for sustainability has recently caused major turbulence in the pulp and paper industry. 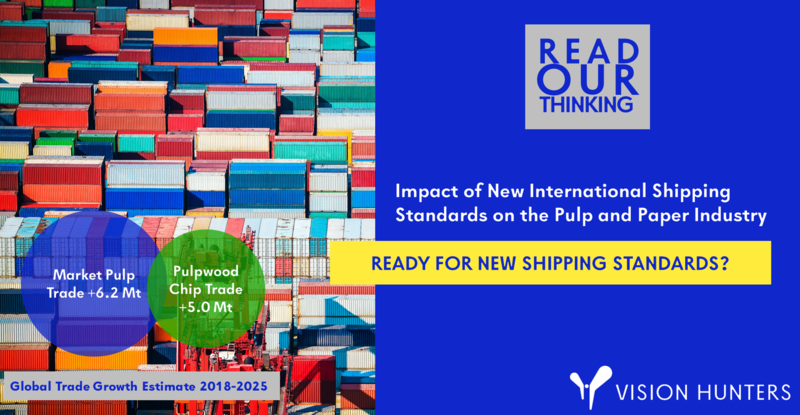 The waste paper import ban has shifted global trade flows while a potential complete ban in 2020 would further impact fibre availability and prices. 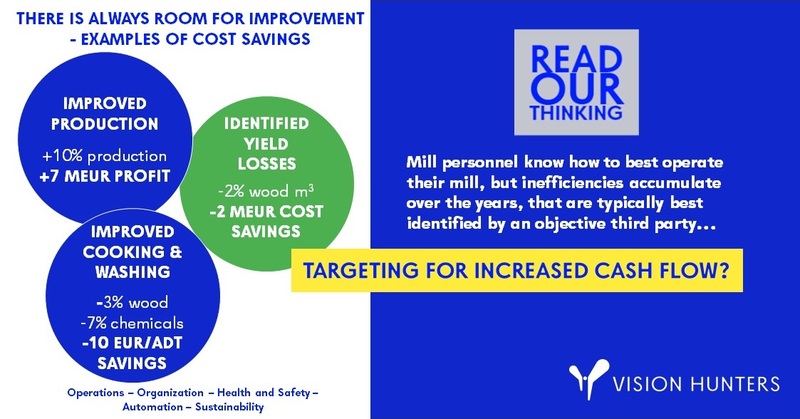 Continuous improvement and operational excellence are often marketed as solutions to cope with tightened profitability, but identification and prioritization of actions is the key for efficient improvement. 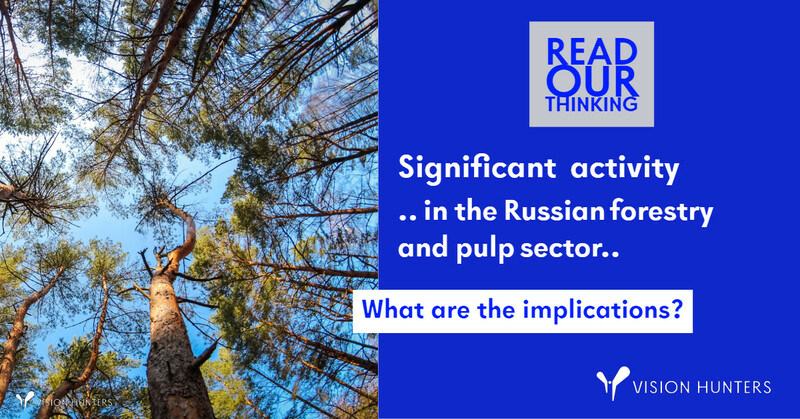 Russia is having one of the world’s most important untapped wide boreal forest resources and we can see a change in their investment environment. How will the resources be utilized? 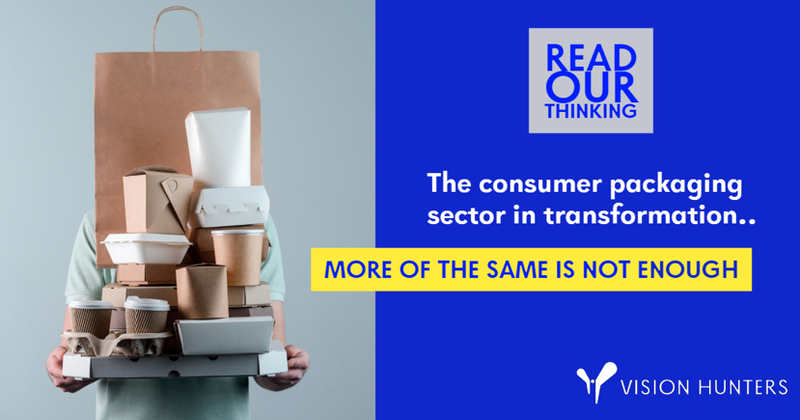 The growing e-commerce will not only increase the demand for packaging, but it is changing the packaging solutions for good. 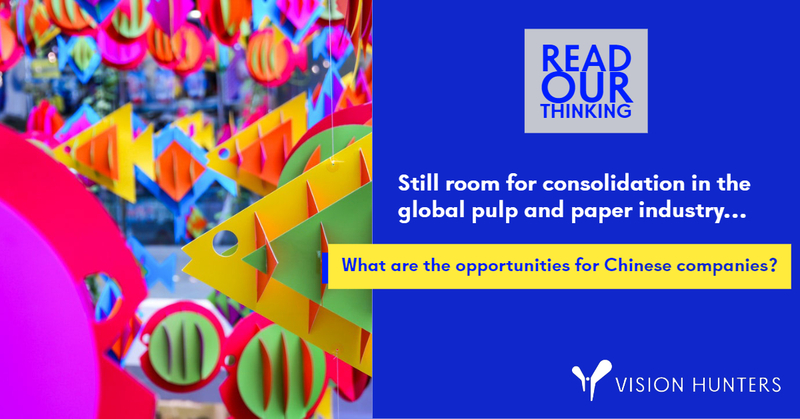 What will be the most important characteristics of packaging when the competition is not on the shelf in a retail store? Vision Hunters celebrates its 10th anniversary. 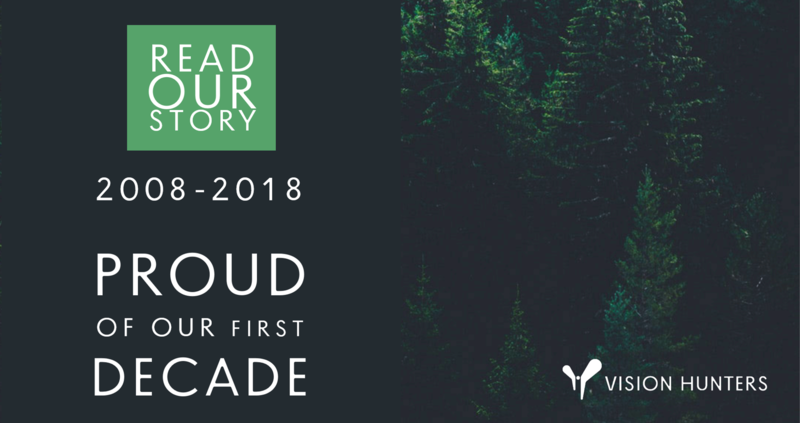 Read our reflections on our first decade as well as our thoughts on what lies ahead in the future. This presentation was prepared for the CPICC 2018 by Mr. Rainer Häggblom.